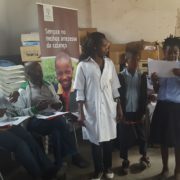 Through its adoption of the Care and Support for Teaching and Learning Programme (CSTL), the Mozambique Ministry of Education (MoE) has become aware of the importance of establishing service delivery partnerships with other governmental ministries, as well as non-governmental organizations and the private sector. Through these multisectoral partnerships, the MoE has facilitated the delivery of essential services and support for learners at the school level. 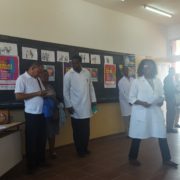 One of the many schools that has benefited from this action is EPC Magoanine Primary School. 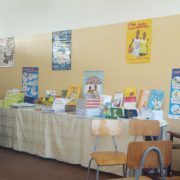 EPC Magoanine A is a large primary school with an enrolment of nearly 4 800 (over 2 200 girls and 2 500 boys). Before the introduction of CSTL, many of the learners were underperforming. This was largely due to the lack of psychosocial and other support services required to help these vulnerable children deal with the many learning barriers confronting them. These barriers are primarily as a result of poverty, HIV&AIDS and other health-related issues, abuse, early pregnancy, orphanhood and hunger—and all affect their emotional and psychological wellbeing. 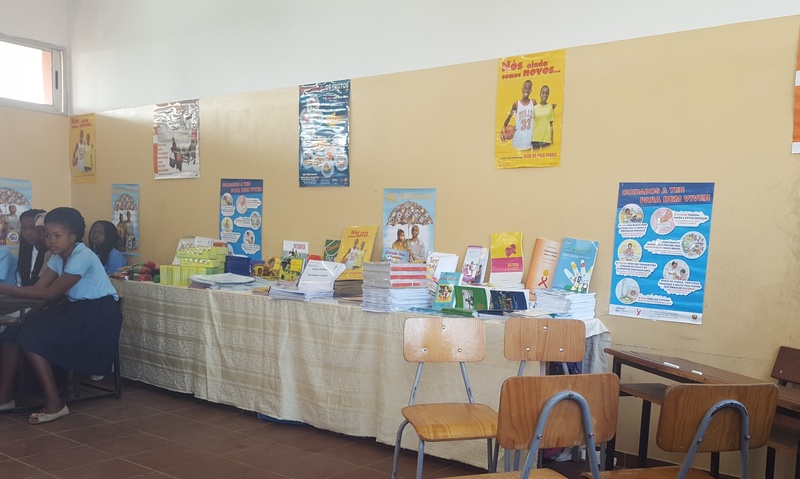 However, through the multisectoral partnerships established at the level of the school, a new support structure was erected that includes a room where psychosocial support can be provided to both learners and teachers. The school has allocated a teacher to whom learners are referred for guidance and counselling. When necessary, she in turn refers the learners to relevant external service providers for further support. 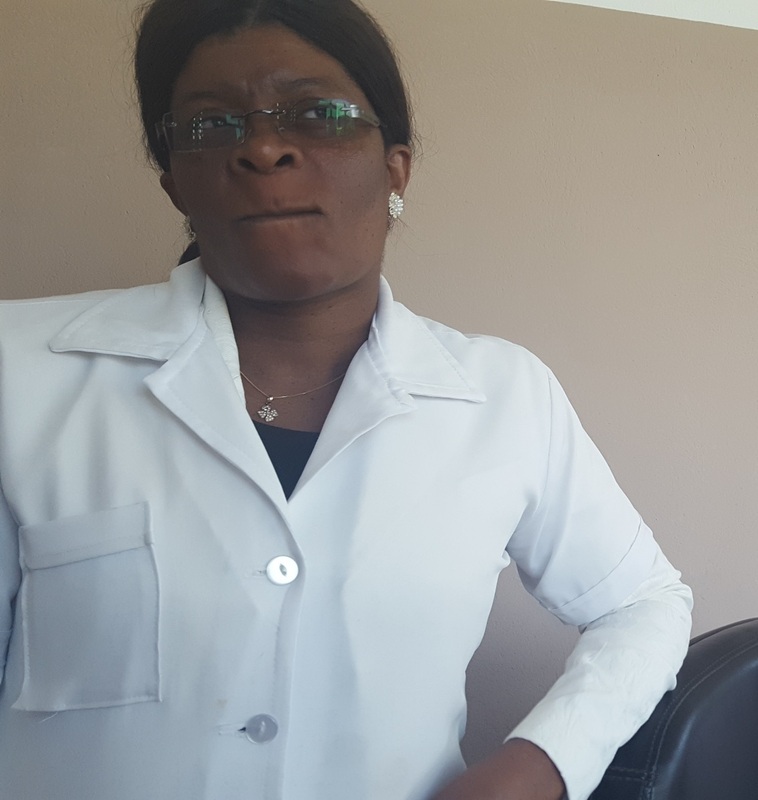 Since 2015, the performance and achievement of learners at EPC Mogoanine A has improved dramatically. In 2014, the pass rate was 70.3%, but increased to 80.8% in 2015, and still further to 81.5% in 2016. The school director attributes this directly to the CSTL Programme. 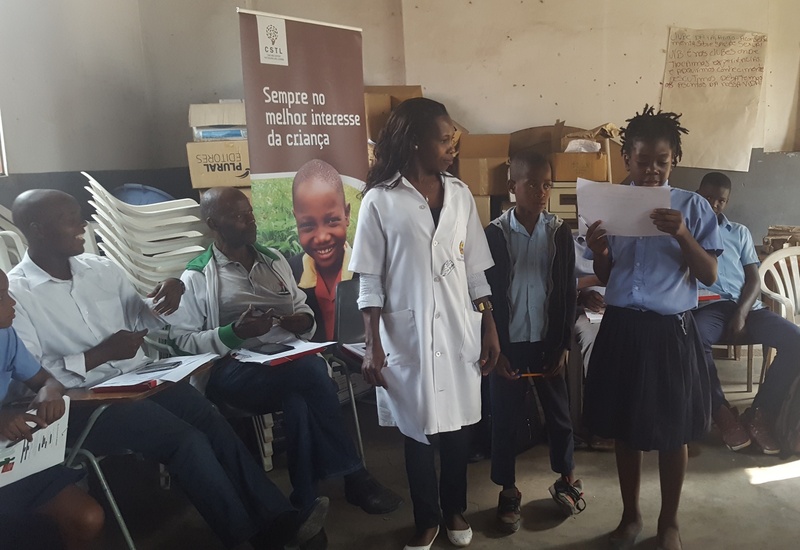 In Mozambique, schools work with parents and the community primarily through school boards. Through the CSTL programme, members of the school boards in the CSTL laboratory schools have received training on a parenting skills programme. One of the modules addressed how parents can support the school in ensuring the safety and security of their children whilst at school. 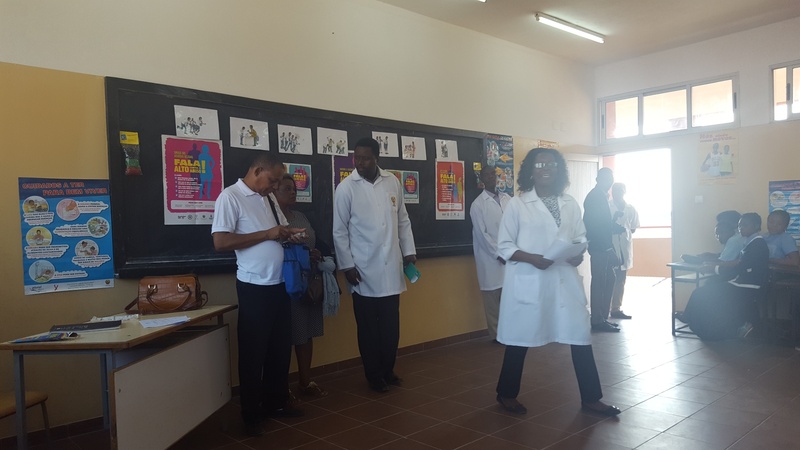 An example of a school board putting into practice the skills they had gained through the training was observed at EPC1 De Junho, a large primary school. 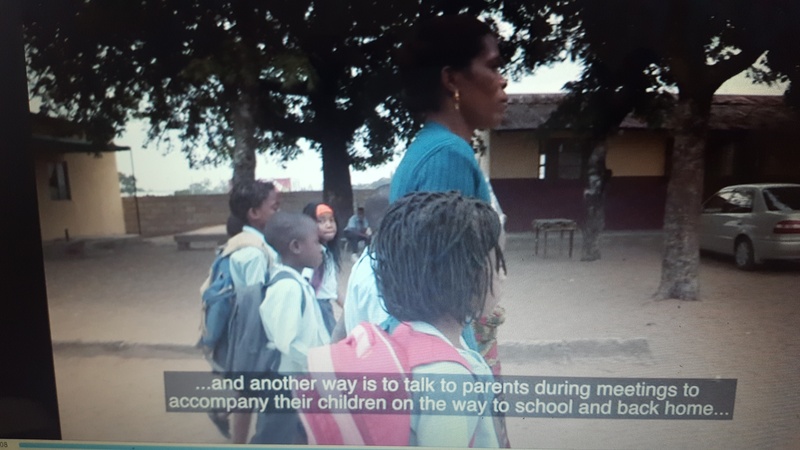 In 2014, two young Grade 2 children were abducted on their way to the EPC1 De Junho School. As a result, many of the other children were too scared to come to school, and attendance dropped. Faced with this situation, the school’s management and board drew on their training and implemented the following safety and security measures to ensure safety for the children in the school: (i) fencing was arranged for the school, and a 24-hour security guard was employed to watch the gate and school surroundings. 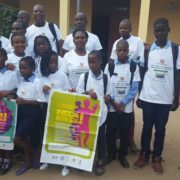 (ii) parents organized themselves into small groups to take turns to accompany children to school; (ii) a permanent link was established between the police and the school so there can be a quick response to unsafe incidents in the school. The school board worked together to execute these strategies, and now the learners come to school feeling safe, and can return home confident that they are protected. 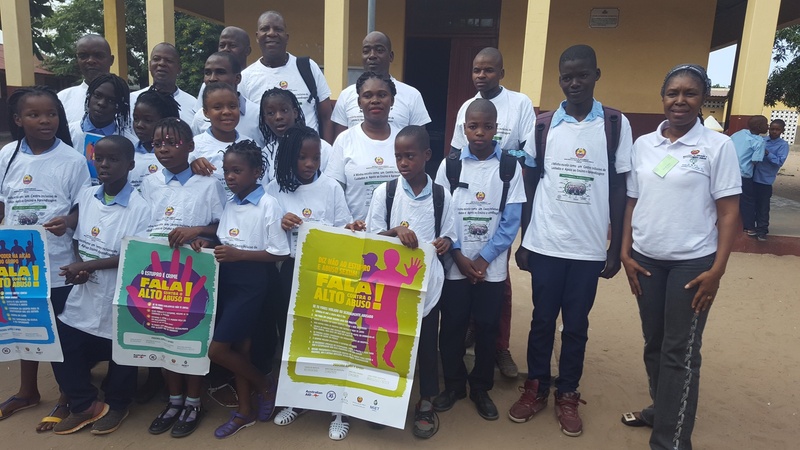 Through the care and support provided by the school and its local partners, both children who were abducted are back at school and are doing well in Grade 4.